Event Times: Fri 11 a.m. - 1 a.m.; Sat 10 a.m. - 1 a.m. 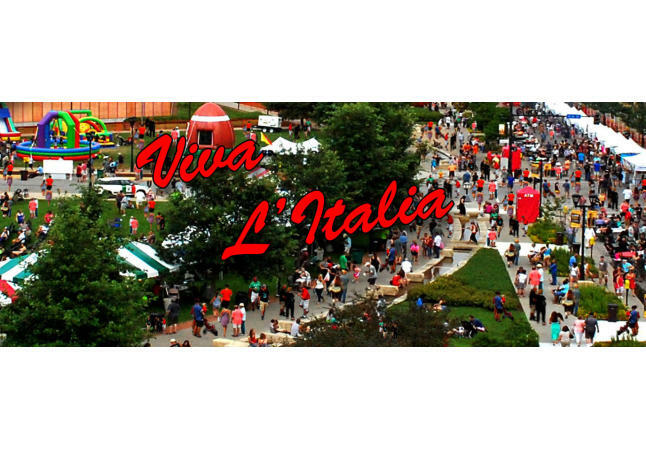 The Italian American Heritage Festival of Iowa, “VIVA L’ITALIA” will take place on July 28th and 29th, 2017 at the Western Gateway Park in downtown Des Moines. Friday, July 28: 11:00 am until 1:00 am Saturday morning. Saturday, July 29: 10:00 am until 1:00 am Sunday morning. 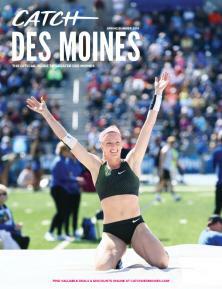 Admission to the festival is free before 5:00 PM on Friday and Saturday with a food/monetary donation to the Food Bank of Iowa. After 5:00 PM on Friday and Saturday, a $5.00 admission (for adults and children 12 and older) will be charged. See details, schedule, entertainment, family events, culture events, contests, Bocce and vendor listing.